Srinubabu said it is a 100 per cent acquisition through a combination of cash and equity. He also announced that PULSUS will expand in India with two new centres -- Chennai and Gurgaon -- in the next few months, in addition to its existing Hyderabad centre. 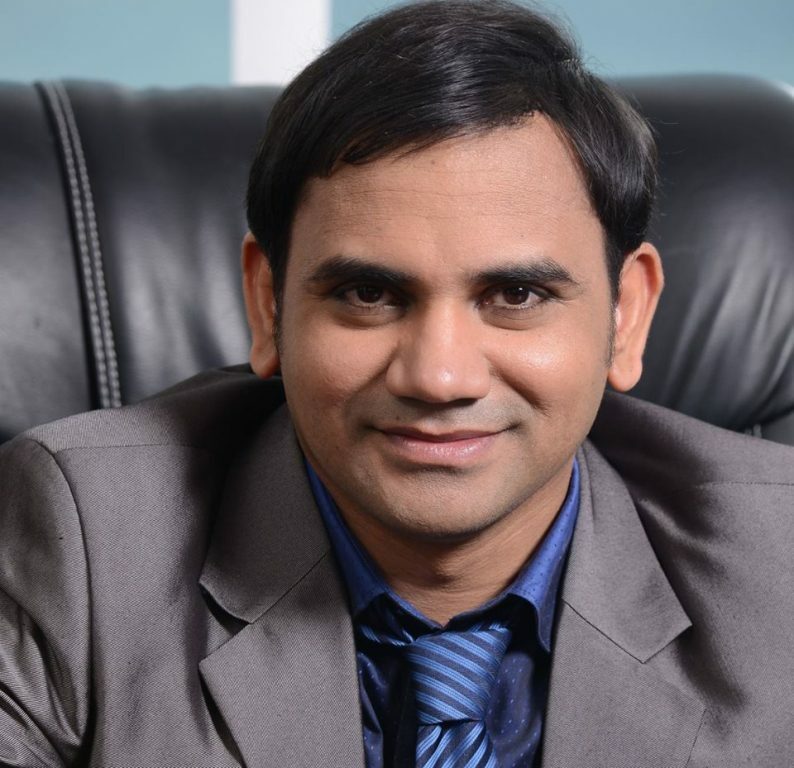 Hyderabad: Hyderabad-based serial entrepreneur Dr Srinubabu who runs Omics International, has acquired Canada-based scientific medical informatics Pulsus Group, foraying into scientific, medical informatics market worldwide for an undisclosed amount. He also announced Pulsus will expand in India with two new centres- Chennai and Gurgaon in next few months and these centres will be in addition to Hyderabad centre. Pulsus had clocked revenues of $9 million in 2016. Established in the year 1984, Pulsus initially focused on US and presently it is expanding to healthcare informatics platform to the medical and pharma professionals throughout Europe, US, Asia, Australia and all other continents. “Pulsus is committed to building the domestic scientific and medical Informatics market supported by a team of 500 people with a target to grow the team to 2,000 by early next year. This is a 100 per cent acquisition through a combination of cash and equity.” Dr Srinubabu stated who will spearhead the venture as CEO. “In recent years, cities like Chennai and Gurgaon has become increasingly important as a center for science and research, as can be seen in the growing number of universities and companies with R & D departments. Pulsus is young in India; our aim is to become the authentic healthcare informatics source for university libraries, research institutes, students and academics, as well as for corporate R & D departments. Dr Srinu said. Dr. Srinu’s most notable venture includes Omics International, an open access journal with an estimated 50 million users and growing. Omics owns 1,000 open-access journal titles that post 50,000 articles annually in fields including medicine, technology, and engineering. It’s also built a robust conference division that will hold about 3,000 events worldwide this year. He has also invested in digital media, education among other sectors. Headquartered at Singapore, Pulsus group has its offices in London (UK), Ontario, (Canada) and Hyderabad (India).